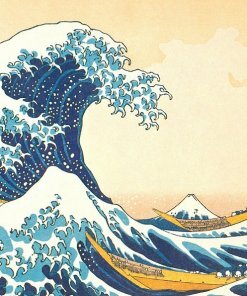 What is Chiba Artisans’ Tools? Chiba Artisans’ Tools are knives and hand tools which is made with traditional techniques by blacksmiths of Chiba prefecture. 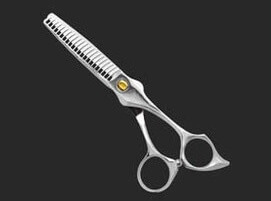 Main products are sickle, hoe, kitchen knife, and western shears. Because of its finest quality, not only Japan but also other countries craftsmen appreciate using these even in the modern era. 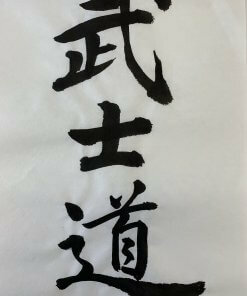 In 2017, Chiba Artisan Tools are registered as a traditional craft in the Minister of Economy. In Boso peninsula, there were a big development such as East terminal project at Nemoto river, and reclamation of Inba lake through the Edo period. And during these projects’ processes, many types of tools were made and developed for cultivating and building town. The literature data shows that artisans’ tools manufacturing place were already established in Chiba prefecture at the end of Edo period. Dairy farming, which is said it originated in Boso peninsula, also influenced into developing artisans’ tools. 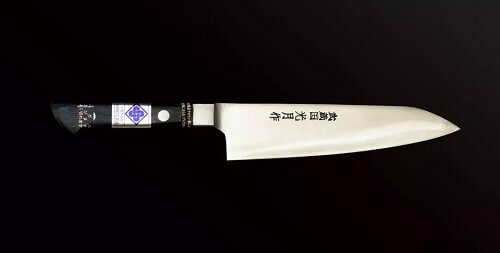 Since Meji restoration period, demand on suitable sickle and kitchen knives for sheep and other livestock farm, which are came with western culture, had grown, so that more suitable sickle is started to be produced for sheep farm management. Making a hairdressing scissor had become popular since order of cutting hair of sheep’s came out. In Boso peninsula, dairy farming is important, so mowing a fodder become important also. 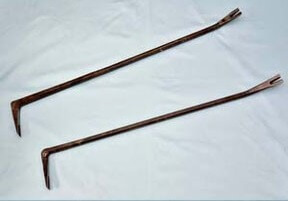 For this reason, master Sato introduced this type of sickle (Tobi Suzume sickle) and it became popular. 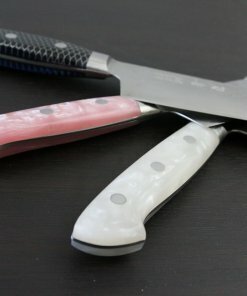 A technique to create Tobi Suzume sickle is still being passed down to next generation even now, and Mr. Kinya Tkanashi is manufacturing it in Tateyama city. 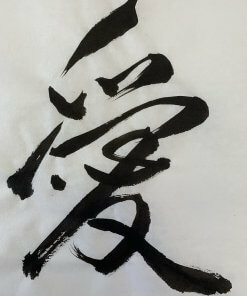 Yagane Manufacturer of Kashiwa city is founded in Taisho period 12 year (1923). 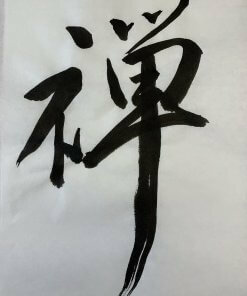 It is said that beginning as a craftsman of the manufacturer goes back to end of Edo period. Because it is strong and easy to use for barring and nailing out manually, it is loved by carpenters throughout the country. Sheep farming is started in Chiba around Meji period 7 year (1974). This is very early even in the whole country. And making technique of western shear is spread to east part of japan from Chiba. 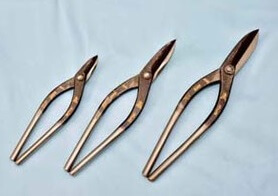 Eventually, specialized scissors were created for wool and bower cutting. Distinctive feature of this western shear is that it can be manually adjusted the handling condition and grinding of blades. 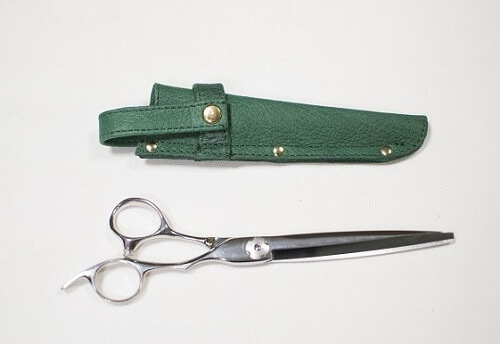 Green Mouse Co. involves creating this beautiful and easy to use western scissors. Mr. Takuichiro Kato have manufactured this gold-cutting scissors called “Kimi Mansai Hisamitsu” (君万歳久光). This name came from the fact that it cut off Russia side’s steel barrel very well during Russo-Japanese war. Chiba prefecture is birthplace of dairy farming in Japan. Livestock and food processing industry become popular along with the carnivorous culture expand since Meji Restoration period. So, there is a record that there were blacksmiths who make butcher knife for meat in Meji period 21 year (1888). 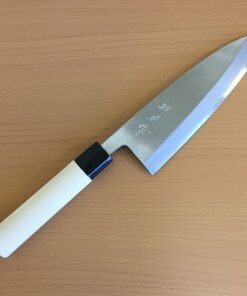 Nowadays, Goshika Knife Manufactory Co., Ltd. continue to make those butcher knife using traditional technique. Japan is always best in manufacturing in the world. 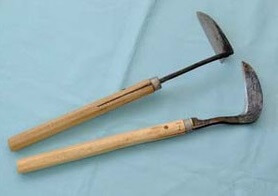 Specially, when it comes to handmade craft with long history, Japanese tools have very high quality. 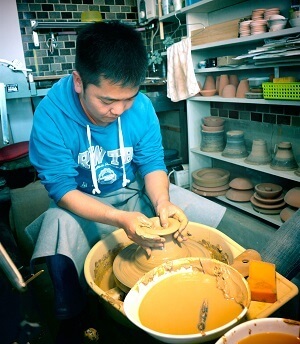 Many traditional crafts are actually well suited for Japanese culture and lifestyle. On the other hand, those Chiba artisan tools have different story. 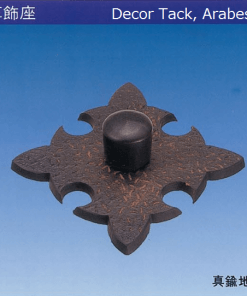 Chiba artisan tools’ creation and development period is Meiji restoration period when western-style culture came into Japan. So, some of those tools have western-style. 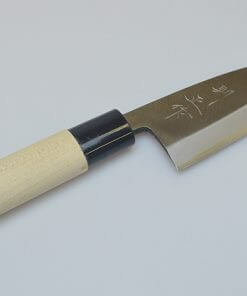 Chiba artisan tools are can be used for many occasions including western and eastern culture. Therefore, people with many occupations are enjoying to use high quality tools from Chiba for their workshops all over the world.